Creating your own transport simulation can be fun, relaxing and extremely enticing. That’s why you need to make sure that you try out as many games as possible in order to find the one you like. However, OpenTTD and Simutrans tend to be the ones that stand out in this niche. And for a very good reason. Both of them are very polished and fun to play. But which one is bringing you the best experience? Let’s find that out! Simutrans is a very good game from a gameplay standpoint. Maybe the thing that makes it stand out the most is that it allows you to set destinations for cargo and passengers. That’s definitely a huge improvement and it can help you create a more distinct, fun and rewarding experience. Moreover, Simutrans also enables you to create some complex structures, be it elevated or underground. OpenTTD does allow you to do this too, but it does have its own limitations. The graphics engine is pretty good here too, and thus it makes it easier to eliminate vertical cliff or long vehicle clipping errors. Simutrans is also known for the fact that there are multiple packets. You can choose from multiple ones, and the best thing is that each one comes with its own dynamic. The community is also very supportive, and the best part is that you can always find some modded features that will make your gameplay even more interesting. The game also features a stellar map customization since it allows you to check things like cities, rivers, industries, climate zone, you can also customize the map size, cities and so on. The entire transportation system in the game is rewarding, distinct and fairly easy to use. It’s also set to offer you a nice way of exploring and experimenting if you want. Simutrans is cross-platform and it can be played on Mac, Linux and Windows too. It’s also available on Steam and it has multiplayer. The downside is that it features a strange default packset and the packset mechanism is also pretty hard to figure out and use in the beginning. Then there’s the fact that the game is not developed anymore. 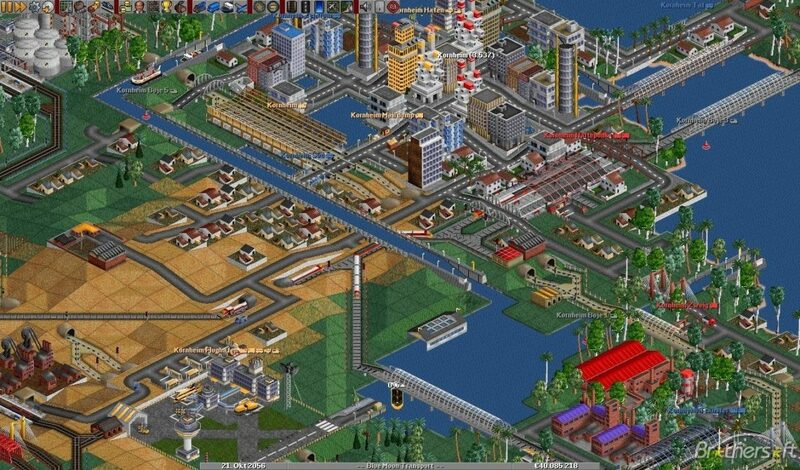 The visuals are nice, but they don’t compete with OpenTTD, and that’s a shame. And yes, the fact that the game is deprecated means that there won’t be any new content for it anytime soon. 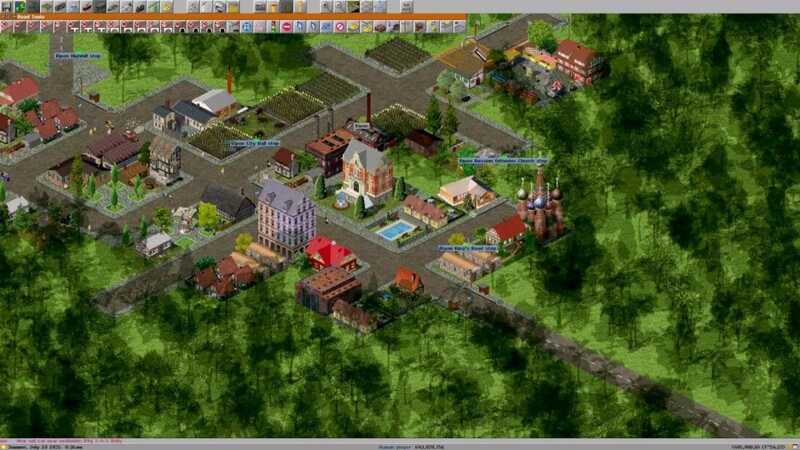 OpenTTD is known as one of the best simulators in this genre. It’s a great, free and open source game that you can download and play as you see fit. A major benefit is that you can create massive rail networks and you can complicate them in any way you want. As a result, players can be very creative and they will have a whole lot of fun this way. The game is also under active development. What this means here is that you will get constant updates, new content as well as a lot of bug fixes. Obviously, this is a major benefit for OpenTTD players, because they know that they can play a game which does get better and better all the time. OpenTTD is offering a lot more stuff when compared to the original game. You have a dedicated server mode, in game downloading of new content as well as stable multiplayer. Just like Simutrans, it does have mods. However, OpenTTD has a lot more mods and people love the ability to further customize their unique modded experiences. But this does lead us to the cons. The graphics are small when you play on high resolution displays and the title on its own can be boring if you don’t play with others. Online doesn’t work cross-versions, so two people need to have the same version in order to play. The good thing here is that you get a notification when there are new updates, so you can easily update and play even further. 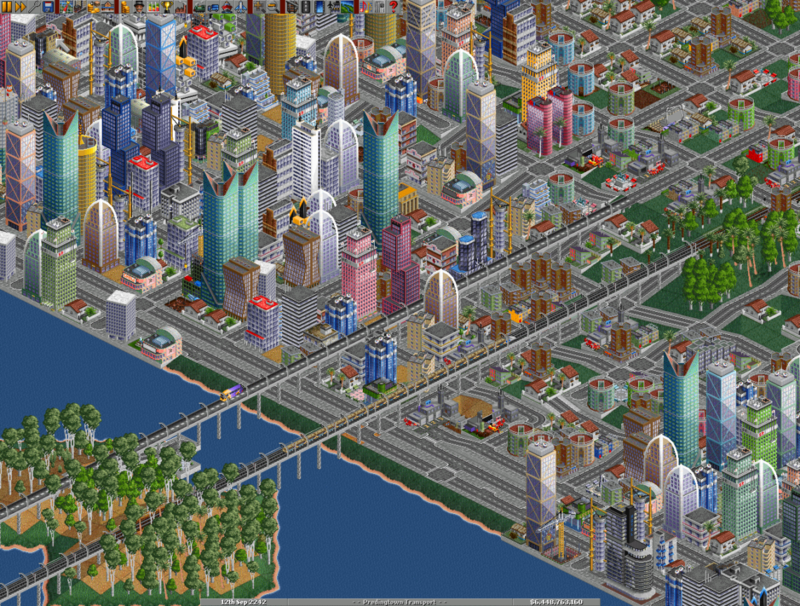 OpenTTD can also be pretty complicated for beginners, which is a problem at first. But you can get used to it, and that’s the thing that matters. The game is known for its harsh gameplay, so there’s nothing new here. It all comes down to what you are looking for. 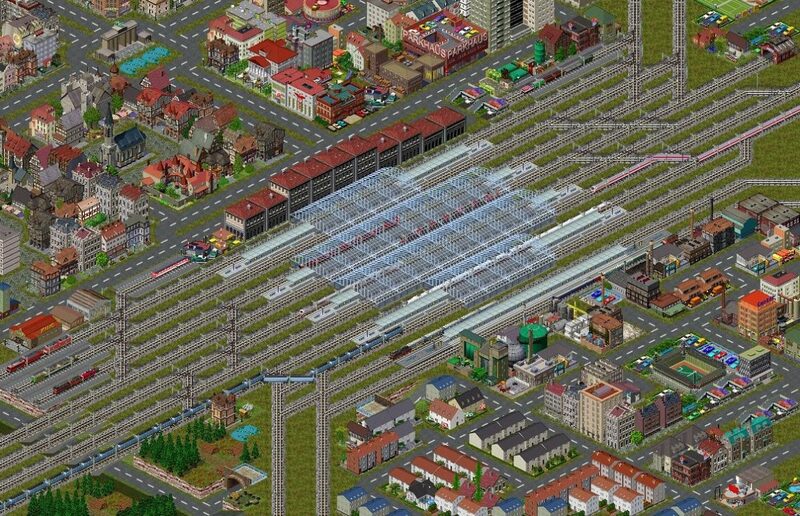 OpenTTD is under active development, so if you want a supported game, OpenTTD can be very good in this regard. Simutrans added destinations for cargo and it also tends to feature a lot more depth. But in the end, both OpenTTD and Simutrans are some great games, so it all comes down to you to test them out. Give each one of these a shot and you will be very impressed with the uniqueness and immersion factors offered this way!